The beginning of a new PARK activity. In collaboration with Cultural Centre Jan van Besouw in Goirle, PARK realizes a program of exhibitions in the lobby of the cultural centre there. 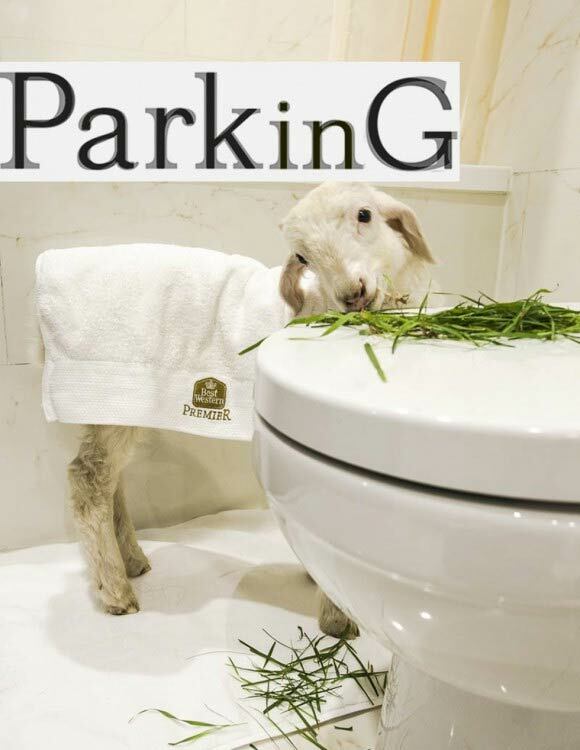 Under the name PARKinG (PARK in Goirle) presentations of contemporary professional art are organized. 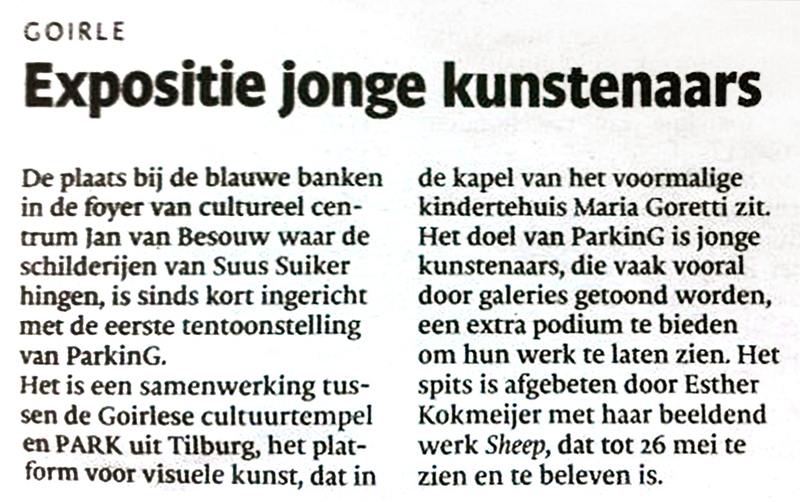 In the first exhibition of ParkinG the work of Esther Kokmeijer is presented, to be seen from March 14 onwards. Travel for her is an integral part of her artistic work. In these travels she examines not only limits determined topographically and politically, but also natural phenomena and absolutely defined conventions as defined in geographical measurement systems. Kokmeijer traveled to more than 80 countries for various projects. 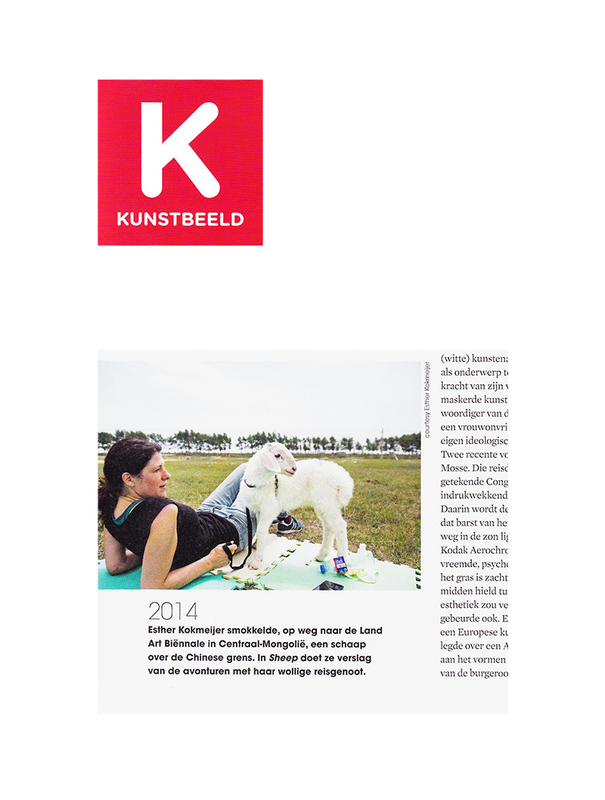 Recently her work was nominated for the Dolf Henkes price in Rotterdam. In PARKinG she shows Sheep, an installation that tells about a journey from Inner Mongolia (China) to Mongolia, with as travel companion a sheep. For the Land Art Biennial Mongolia (LAM 2014), with this year's theme 'the interaction between humans and animals', she went to Mongolia to bring a befriend artist a long promised gift. As a political choice she bought a sheep in Inner Mongolia (China), gave him the necessary medical checks a passport and trolley. As a symbol for a world wide endangered nomadic life she decided to risk the consequences of crossing the border. But the main intention for this journey was not to arrive, but to experience the special bound between human and animal if they have to rely on each other.